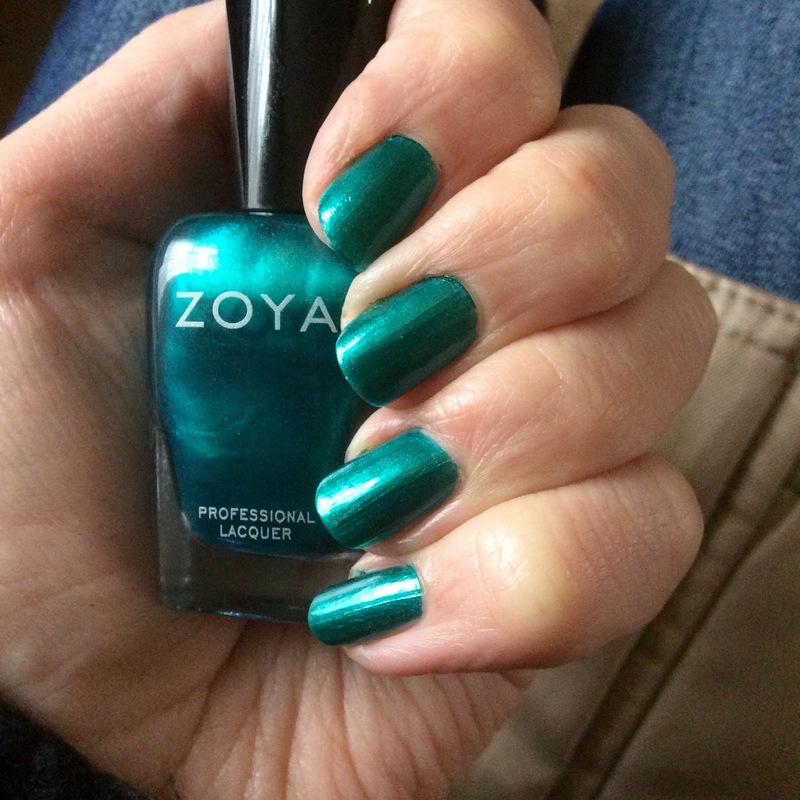 I purchased this Zoya nail polish in Giovanna for £11.00 when I was ordering my free-from food and cruelty free skincare from Holland and Barrett. It’s a beautiful beetle/emerald green, perfect for halloween or cosplaying. It’s really easy to apply one thick coat or two thinner coats (which I’d recommend) and has stayed on my nails for 4 days with only a few chips on the 5th day, longer than any polish has lasted on my very flexible nails! It’s so emerald green, never seen anything like it! I didn’t know they were available in the UK until I came across them on Holland Barrett. They have some very unique colours as well.